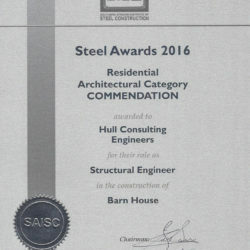 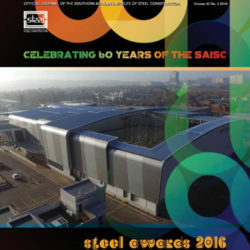 Article published in Steel Construction, 2016 Vol 40 on Barn House by Strey Architects. 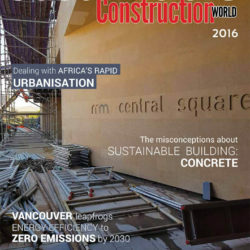 Article published in Wall and Roofs, October/November Issue 2013 under Great South African Architecture featuring Strey Architects. 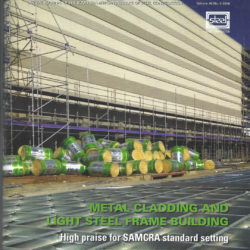 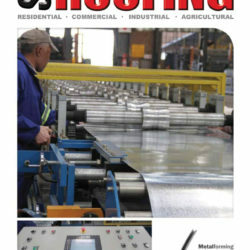 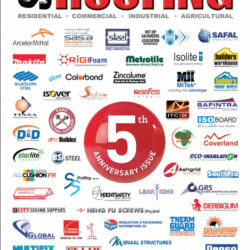 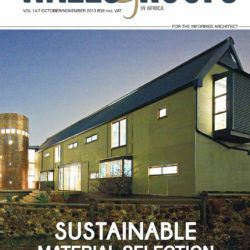 Article published in SA Roofing Issue, Nov/Dec 2012 on Light Living by Strey Architects. 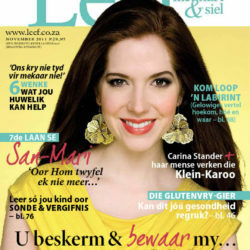 Article published in Leef Issue October 2011 on Liewe Aarde by Strey Architects.